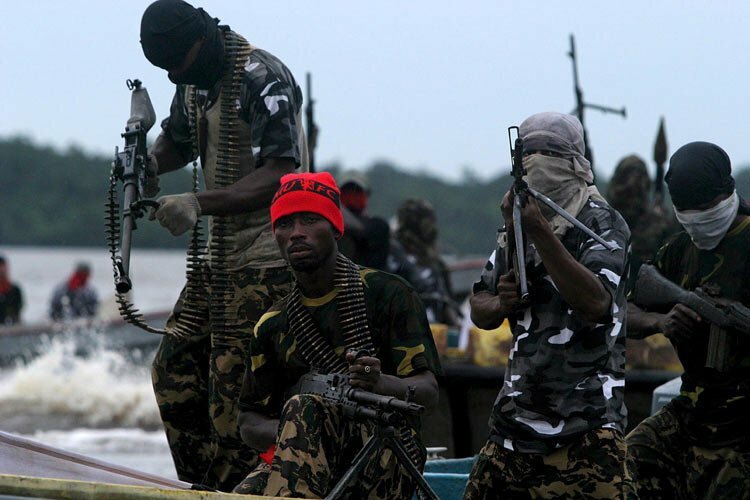 Federal Government employs 350 ex-militants – Royal Times of Nigeria. The federal government has offered employment to 350 ex-agitators from the Niger Delta region, who graduated from various tertiary institutions across the world. Coordinator, presidential amnesty programme, PAP, who doubles as the special adviser to the president on Niger Delta, Paul Boroh made this known when he met newsmen in Abuja on Friday. Boroh said the affected ex-agitators had already been posted to various federal ministries awaiting approval of the 2018 appropriation bill by the National Assembly. Boroh also said that no date has been fixed for the collapse of the amnesty programme, adding that his office was in the process of achieving sustainable reintegration of the ex-agitators in the programme.